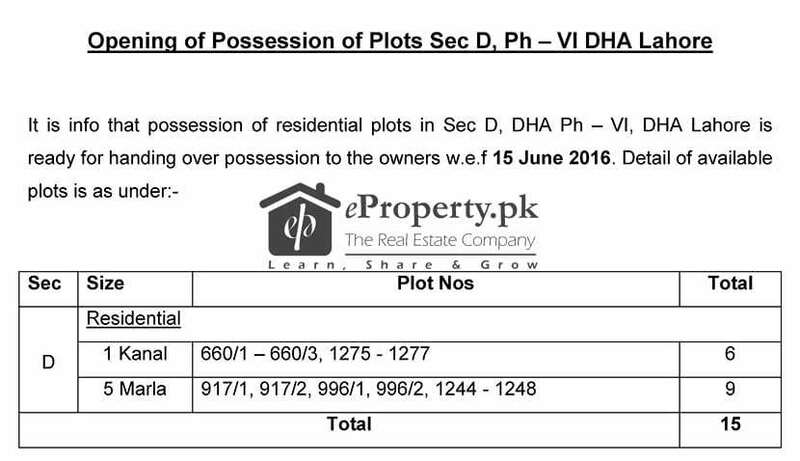 Any investment for trading in DHA Lahore for 6 months with good profit? Short term investments may return into loss as well as profit. There is a risk factor involve in 6 month investment. We recommend minimum 1 year investment time.